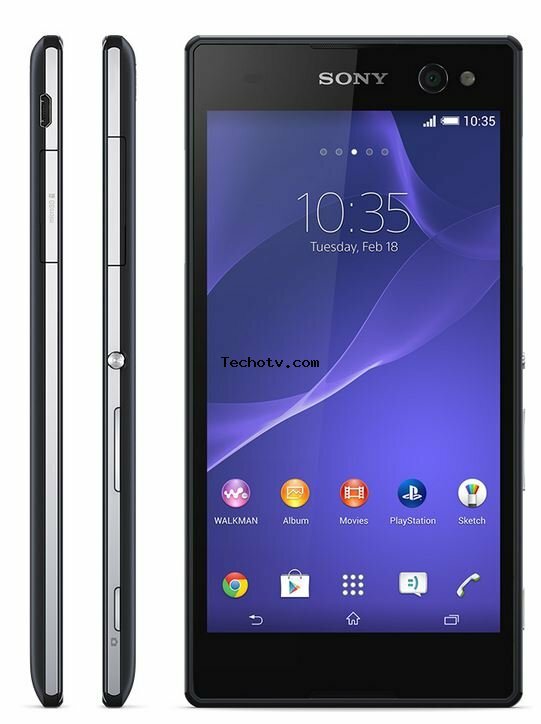 Deriving its horsepower from 1.2GHz Quad Core processor, this Sony phone belongs to high-end category. The processor is accompanied by 1GB RAM. It is 5.5 inch phone. The display exhibits resolution of 1280*720 pixels. With pixel density of 267 ppi, the screen looks good. 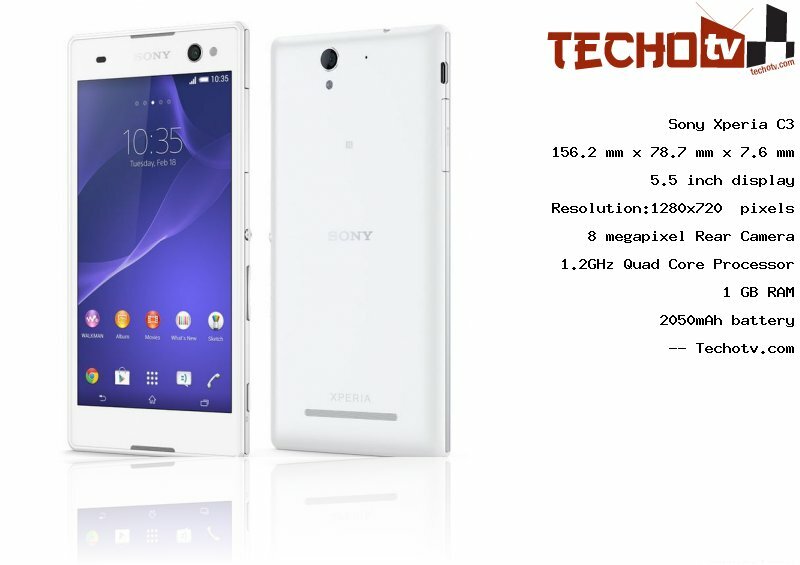 Talking about its physical form-factor, the device measures 156.2 x 78.7 x 7.6 mm. It has 8 GB of internal memory. A 8 megapixel rear camera is present. 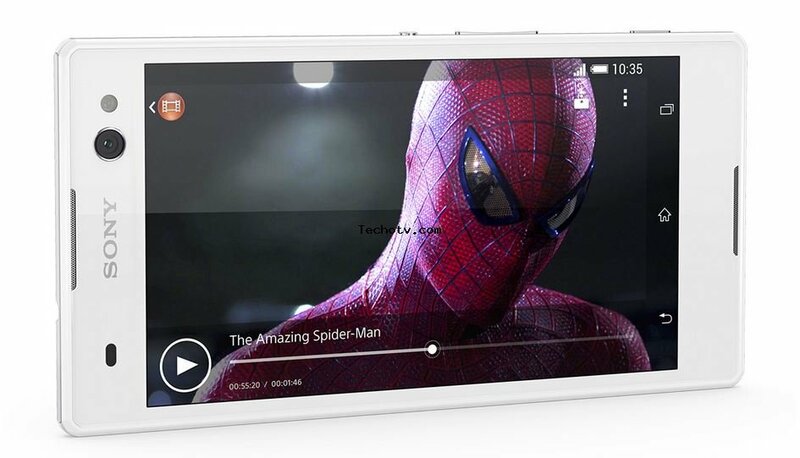 It has front facing camera of 5mp (720p HD recording). 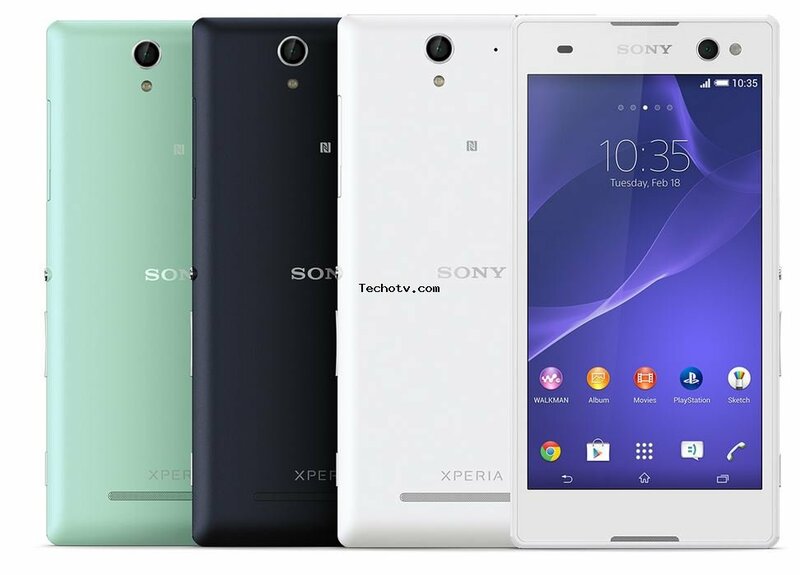 Sorry, The price of Sony Xperia C3 is not available at the moment. Our team is keeping an eye on online stores to get you the latest price as soon as available. 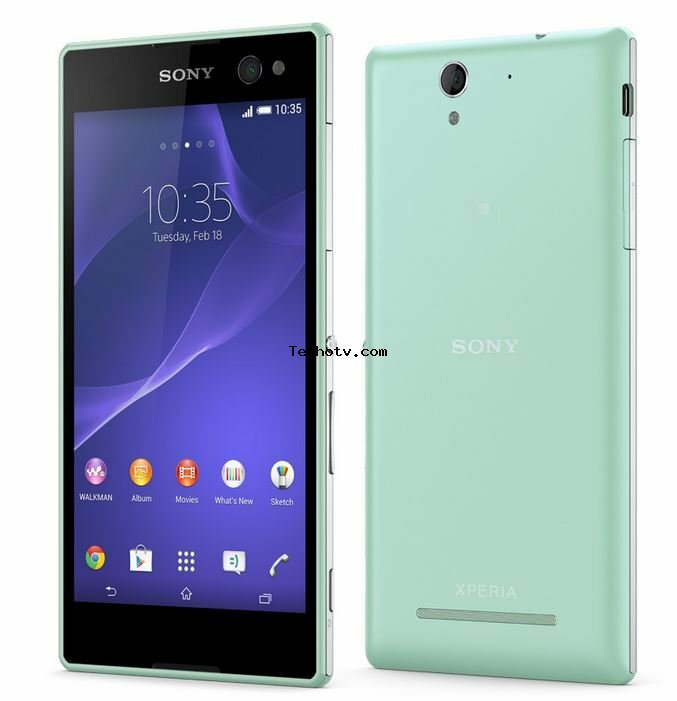 also availabe in dual sim variant, known as Sony Xperia C3 Dual. It has dual sim with dual standby. Pulsed led flash, wide angle front camera with led flash, 16x digital zoom.